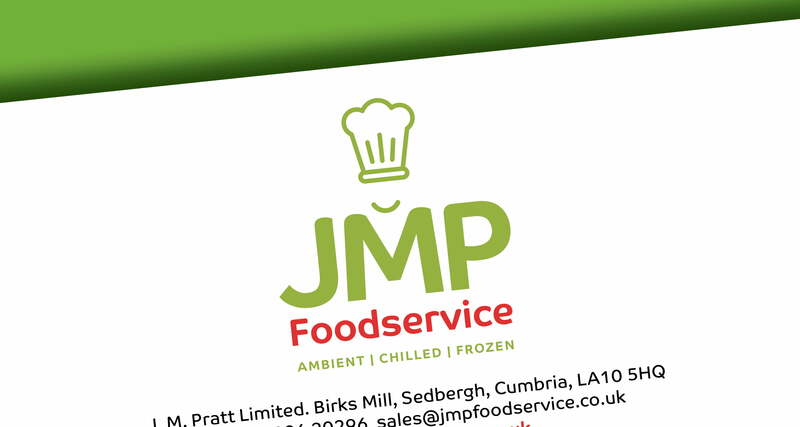 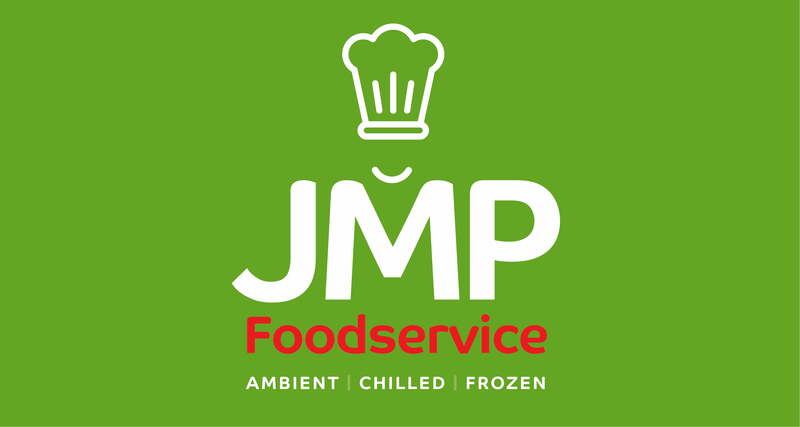 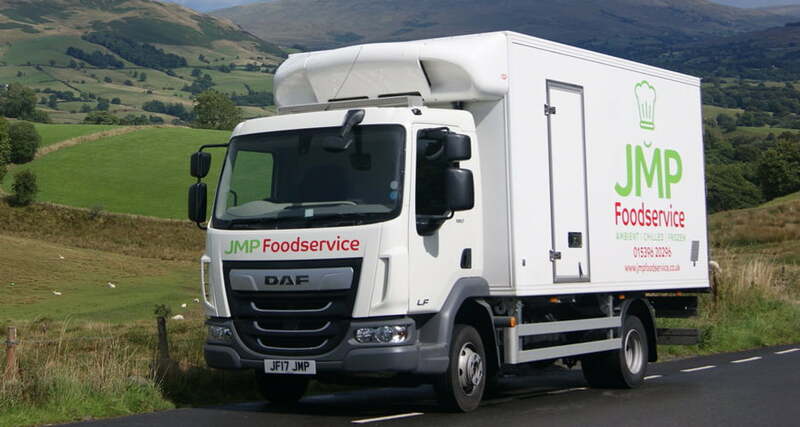 JMP Foodservice is a family run business supplying the catering trade with chilled, frozen, and ambient food products, as well as cleaning products and disposables. 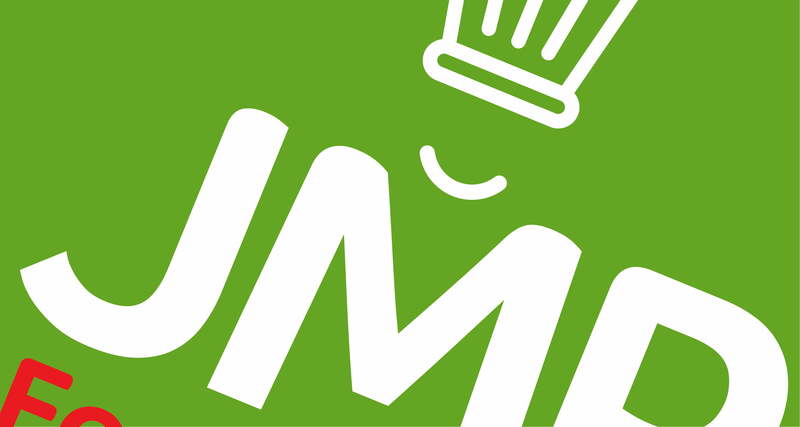 been used to reinforce the brand update. 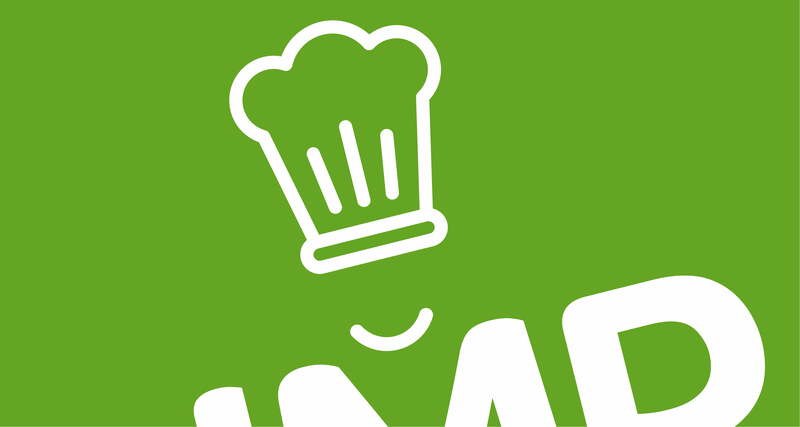 The quirky chef’s hat and smile add a fun aspect to the logo.